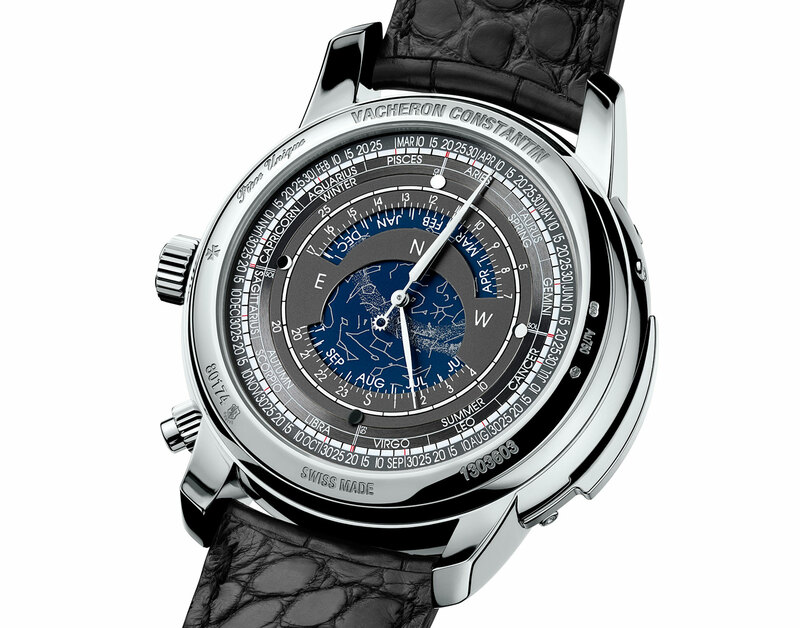 One of the most complicated timepieces in recent memory, the Vacheron Constanatin Maître Cabinotier Astronomica is a one-off timepiece with 15 complications - and it has already been sold. 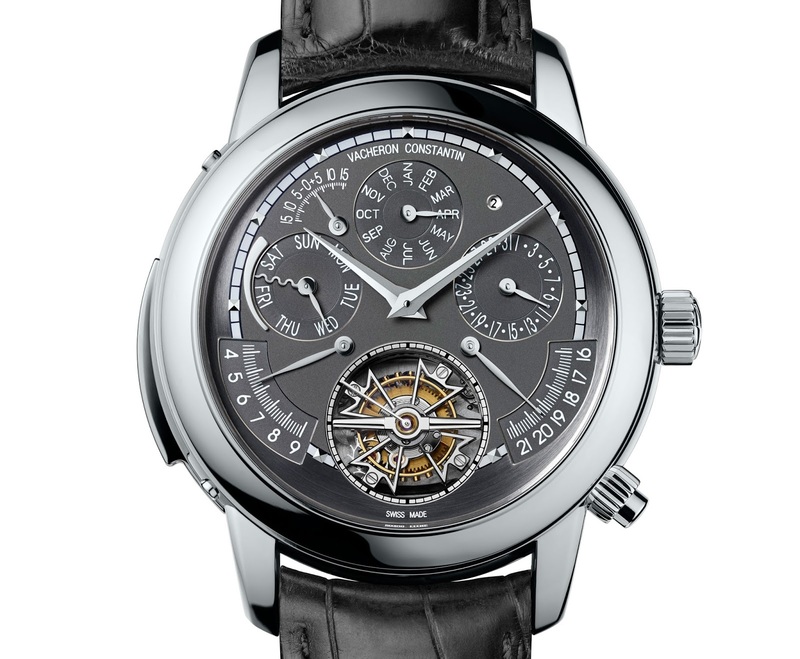 Unveiled and sold on the first day of Watches&Wonders 2014, the Vacheron Constantin Maître Cabinotier Astronomica is a grand complication of the old school – as many functions as possible packed into a large watch case. One complication less than the Tour de l’Ile made for the brand’s 250th anniversary in 2005, the Maître Cabinotier Astronomica is amongst the most complicated wristwatches made by Vacheron Constantin. 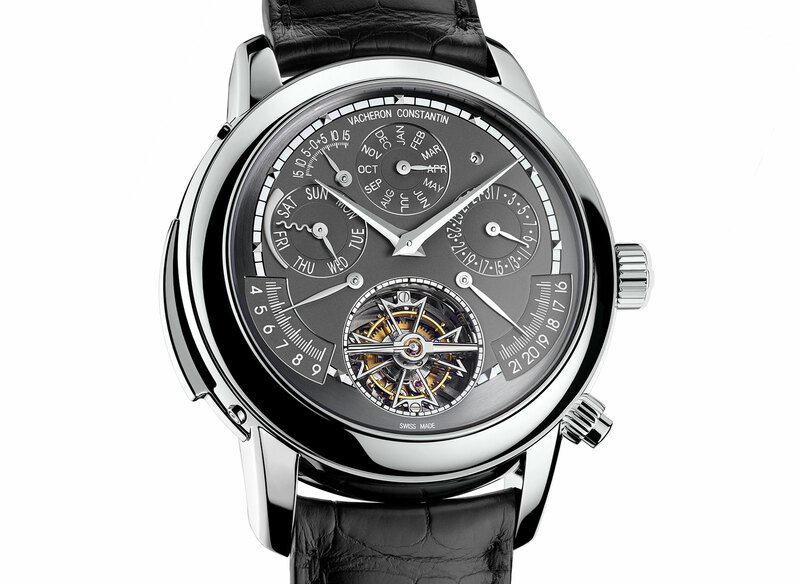 Functions 2 to 11 are displayed on the front, while 12 to 15 are shown on the rear of the watch. With a rumored price tag of 2 million Swiss francs, or about US$2.1 million, the Maître Cabinotier Astronomica sold on the first day of the fair. But for those with deep pockets, fret not. 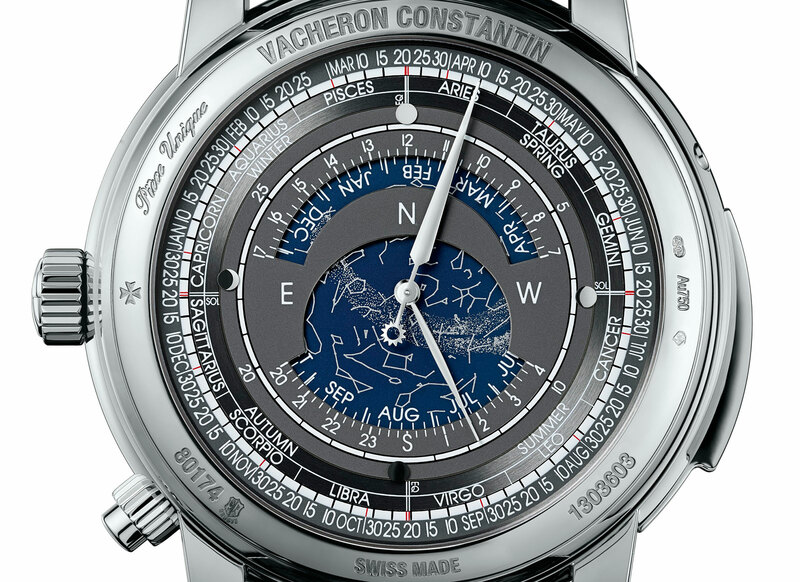 While the Maître Cabinotier Astronomica is a unique timepiece, similar timepieces can can be made on request with various customisable options, including the geographical location for the star chart.